Wow, it has been years since I’ve seen this film. I remember watching this when I was about 8 or 9 and being disgusted. Now, 20 years later, I can understand some of the society commentary behind the murders and enjoy some of the dark humor. The three girls who go camping are pretty interchangeable but Ike and Addley accompanied by dear old mother out for a murder spree are sleezy, disgusting, and all together great. Not everything works here, the final Carrie style ending feels tacked on and is really a bit of a cheat and some of the effects are primitive to say the least. 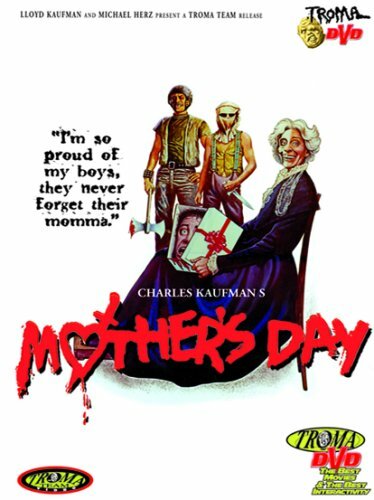 Still my favorite Troma movie ever made..even if it doesn’t feel much like a Troma movie at all.